The month of August has always been a special one for me. For one thing, I was born in August! (No gifts, please.) And, it’s been the month Susan and I have reserved for what generally as been a splendid vacation. 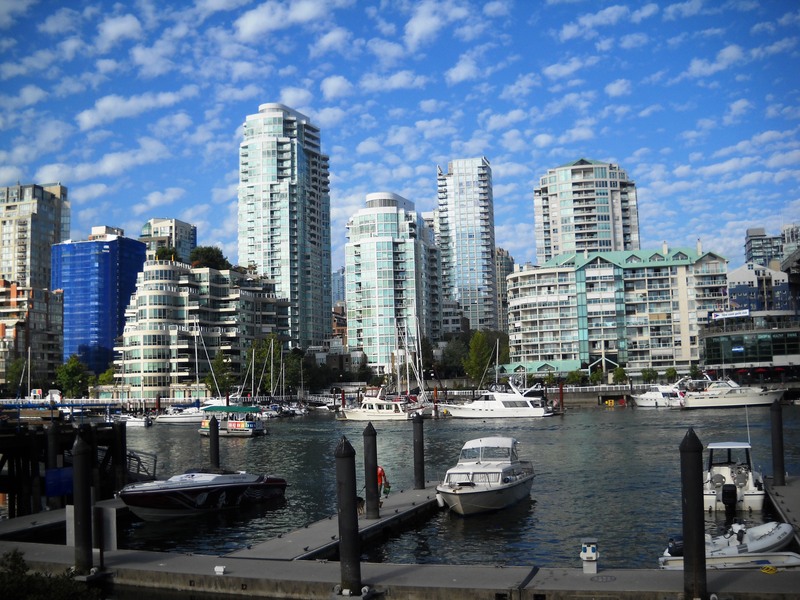 During our eight days staying at an awesome rental apartment in the Coal Harbour (note “Canadian” spelling) we did feel that we were living — not just staying — in a very special place. For one thing, the weather was ideal — sunny and 80 degrees (that’s 27 degrees Celsius) — and there are world-class attractions in close proximity. But overall, we found cool things to do just strolling the parks, neighborhoods and along the Seawall. 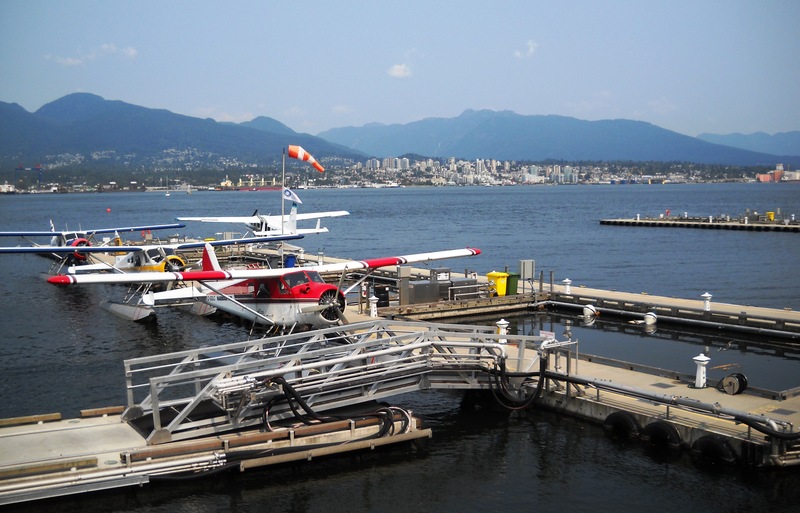 In this first installment, I’ll share some visual memories of our time in Vancouver. It will be followed with some thoughts. 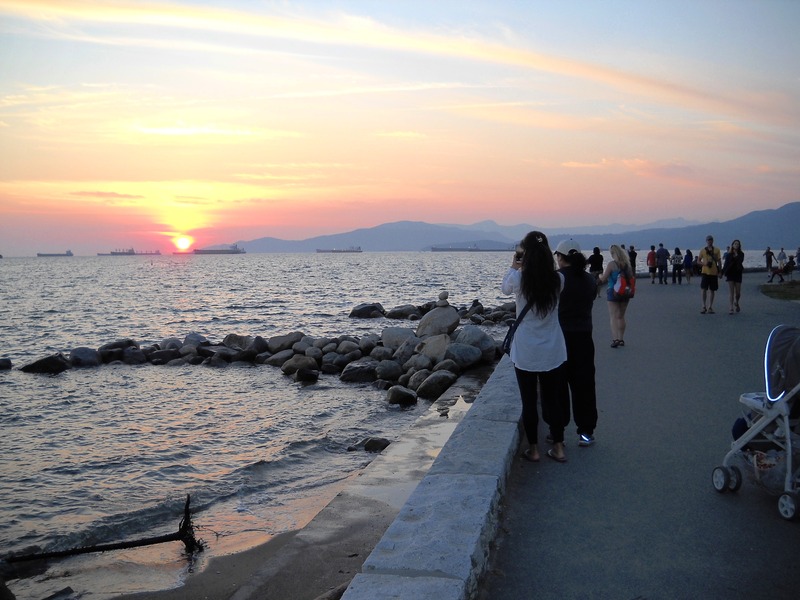 But before we get to the images below, a shout out to the people of Vancouver: This public relations pro thinks you’ve built positive awareness for your city the best way possible: By being friendly, polite and welcoming. The waterfront was a short walk from our apartment. The walkway has designated lanes for pedestrians and cyclists. The Kisilano neighborhood, or Kits to the locals, was once the old hippie quarters. 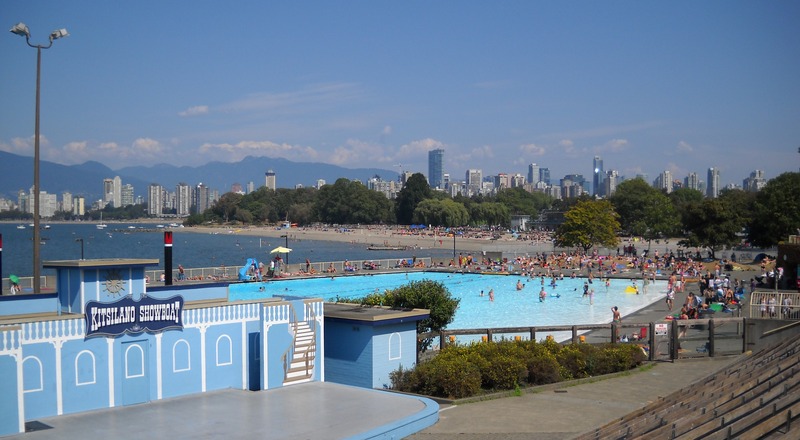 Not sure if too many hippies are left, but this football-field sized outdoor pool and beach still attracts hundreds. 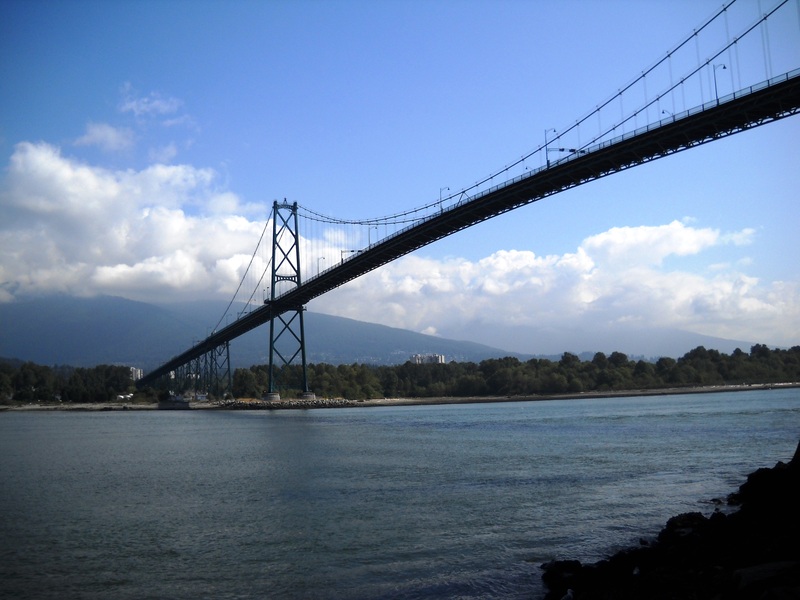 The Lions Gate Bridge links Vancouver with North Vancouver and places north like Whistler. This elegant structure is best seen from Stanley Park. 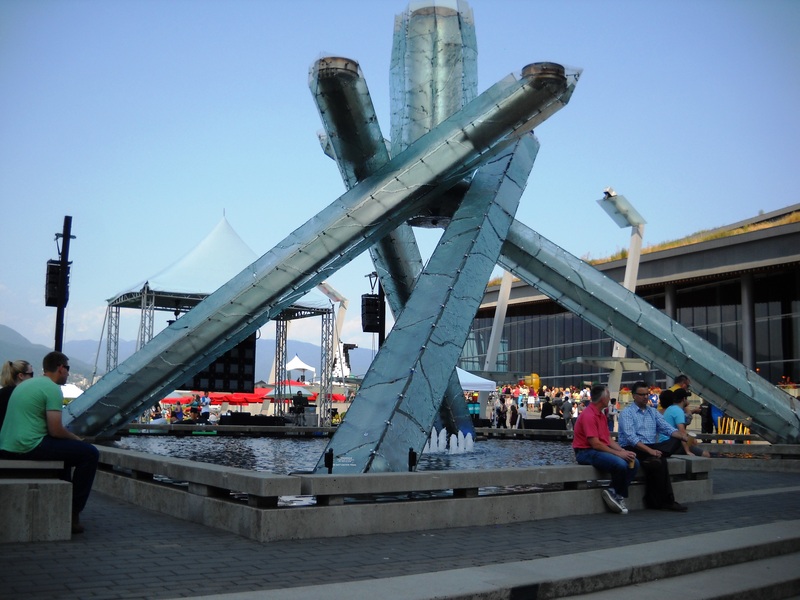 The Olympic torch sits in a plaza near Canada Place. Wish I could have visited in February of 2010. 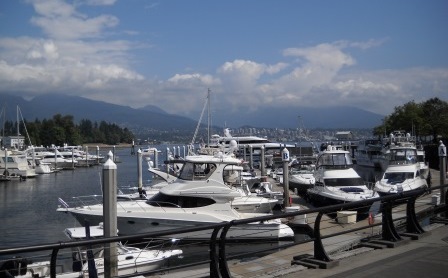 This image, taken from Granville Island, epitomizes modern Vancouver. I mentioned the friendliness of Vancouverites. 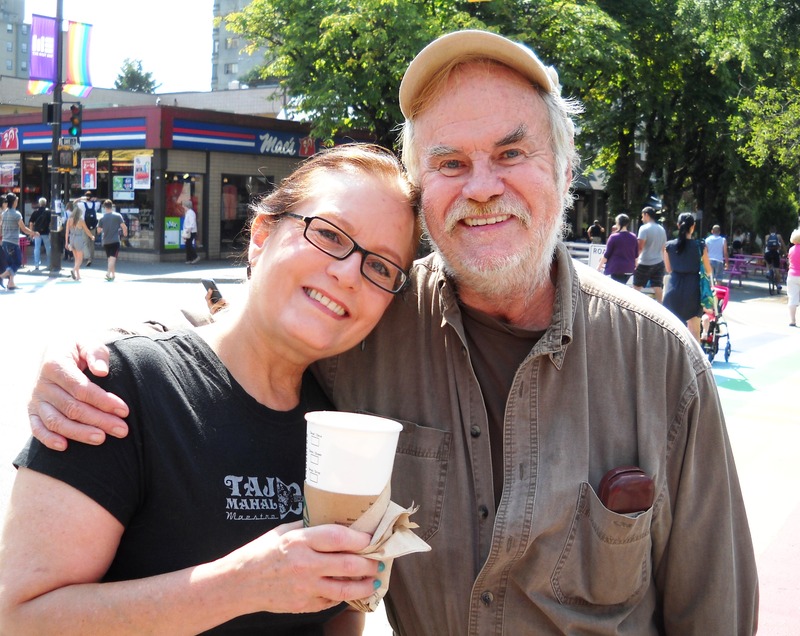 This man here with Susan, named Parker, offered directions and shared details on his life with two strangers. 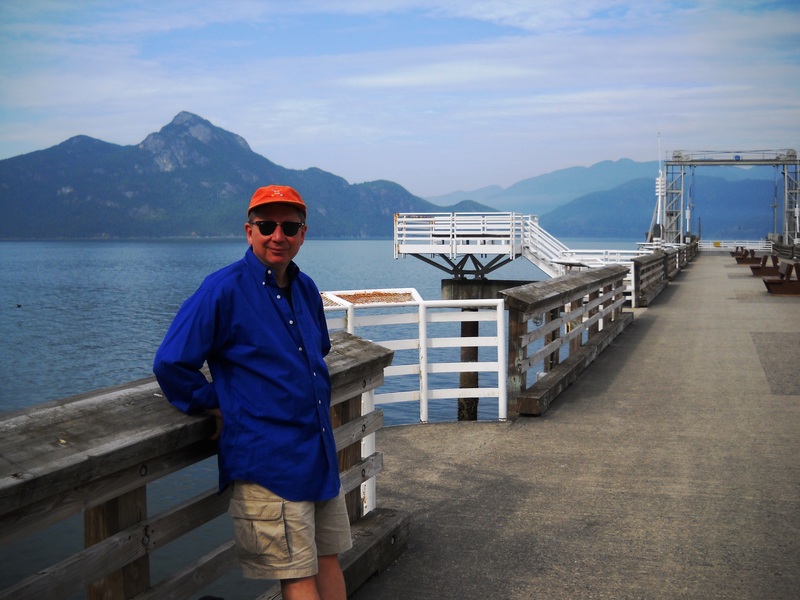 A day trip to Whistler included a stop at Howe Sound. And, we saw an eagle! Vancouver has an outstanding public transit network. Some people even commute by sea plane. How cool is that? This final shot was taken at, appropriately, Sunset Beach. The locals and visitors gather in the city’s many parks and are treated to views like this. There are more image from our Vancouver Vacation on my Facebook page. Want more “travelogues” from The PRDude? Here are some posts to consider. Our April 2012 getaway to Puerto Rico, where we stayed in old San Juan. The “Rocky Mountain High” week spent last year in Colorado. This June of 2012 retrospective on Seattle. And, a favorite, a 2011 remembrance of 72 hours in New York City.